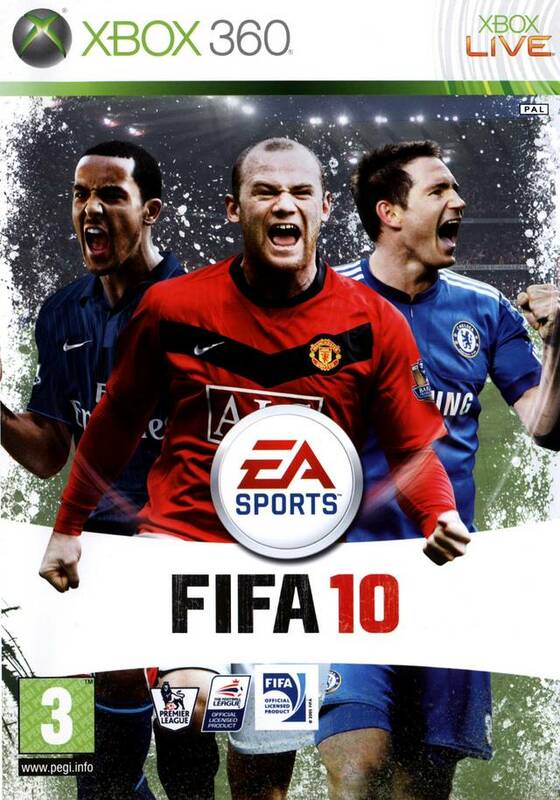 On the heels of winning 25 international gaming awards with FIFA 09, the top-selling football franchise from EA SPORTS is surpassed with FIFA 10. Responding to consumer feedback from more than 275 million online games played, FIFA 10 refines an already potent game engine, focusing on what matter most to fans. To promote FIFA 10 and grow its popularity (top games), use the embed code provided on your homepage, blog, forums and elsewhere you desire. Or try our widget. Greatly improves the graphics of this game.